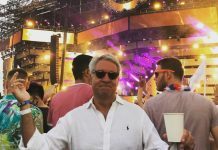 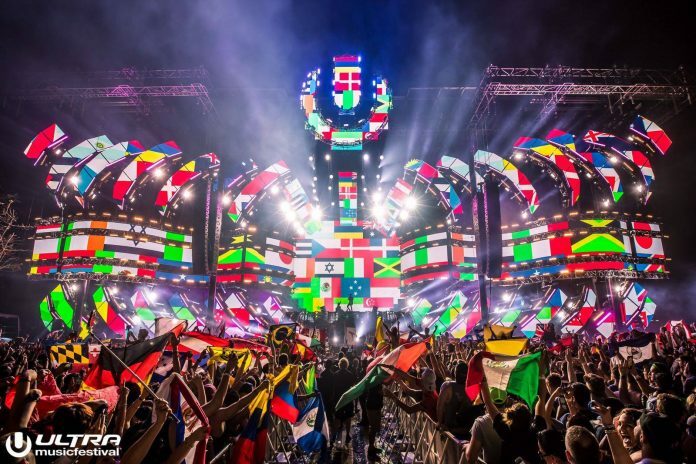 ULTRA Worldwide 2017 was definitely a monumental success ! 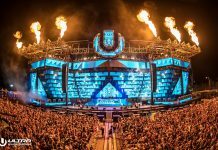 Home Most Popular ULTRA Worldwide 2017 was definitely a monumental success ! 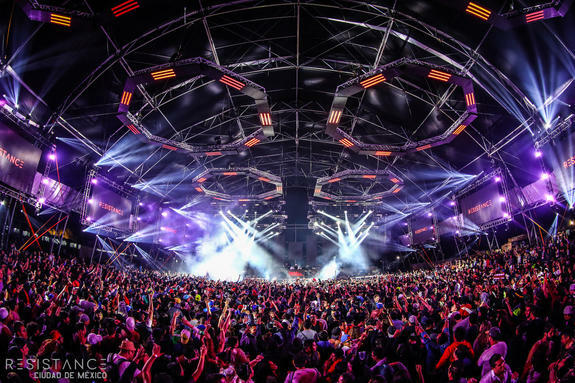 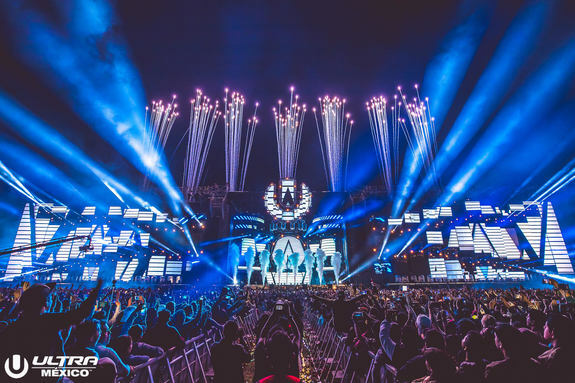 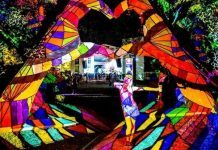 ULTRA MUSIC FESITVAL, the twice DJ Mag accredited #1 Festival In the World (2016, 2017), will return to Bayfront Park, downtown Miami for its landmark twentieth anniversary on March 23, 24, 25, 2018.